Playing 1.12.2 . Compressed Nickel requires your mods Nickel Ingot yet your ingot is not possible to craft nor is your ingot in JEI. kindof stuck not being able to craft some of your stuff due to this. So I keep crashing when launching a rocket. I come back and it continues the launch but I can not choose any planet except the overworld. I saw a post that said something about planet ids. But I'm not sure what planet. For Mineccraft 1.7.10. Hi, can I use your mod in FTB modpack? I can write something in description, if you want. 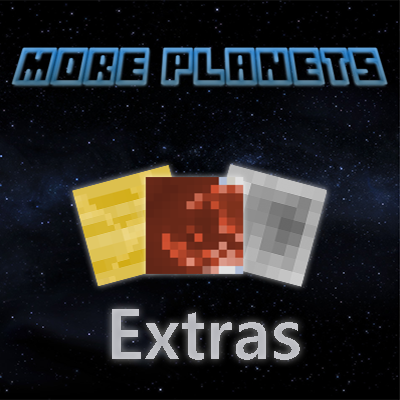 To use it in mod packs please contact me via pm (For use outside of the curse launcher!). Nice. Have you got permission?